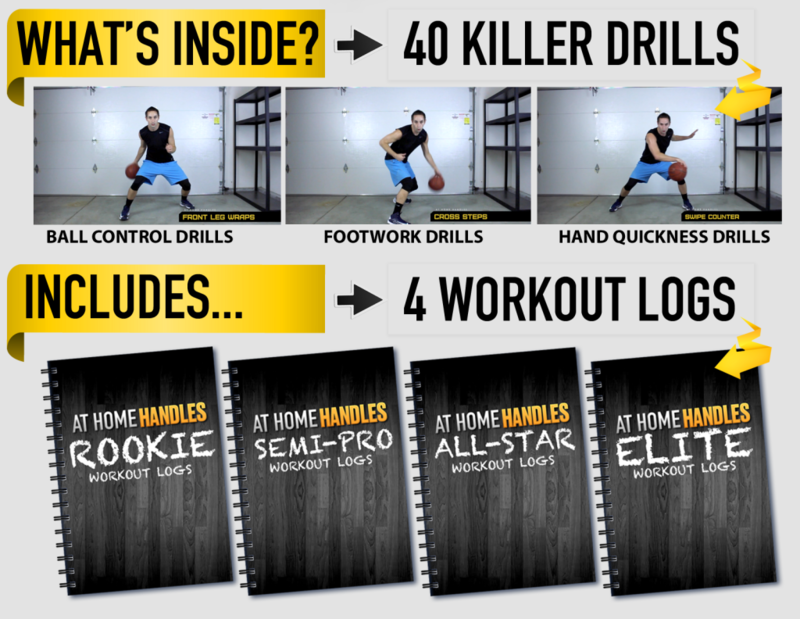 At Home Handles is specifically designed for athletes that may not have access to a gym. All the drills can be done in an 8′ by 8' square and on any surface! No! At Home Handles can fit right in with your current routine. Simple to follow and even easier to execute. Yes… It is instant access (no downloads required) and is mobile friendly to match! Our program is developed to help any ball handler, of any age, and any skill level.